There are evidences that dance has grown magnificently and the dancers always try to implement one of the other new elements inside it. There are different dances like tron, 3D, MJ and many others and the people just love these things. The TRP ratings of dance shows is also high and there are many platforms where this talent can be showed. When the skeleton Crew is considered then they are the most popular dancers in the country who are famous for their unique talent. 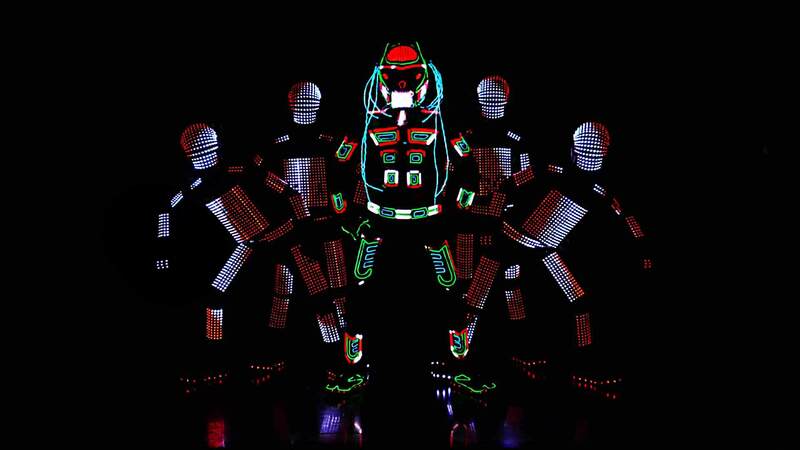 Laser Man Show is one of the most fabulous act that is performed by the crew and there are many achievements as well. The dancers have perfect influence on the crowd and there are no issues because they are well versed with the forms of dance. 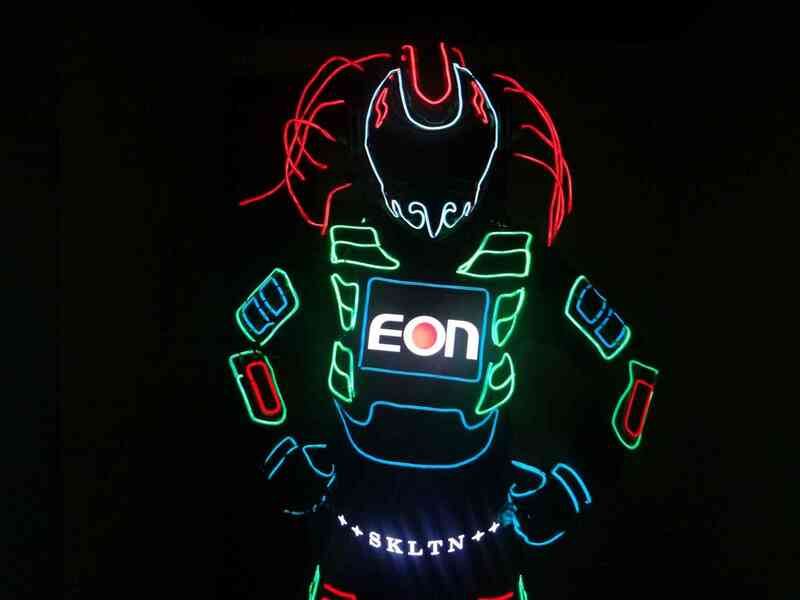 From the modern styles they have adopted many things and developed new style that is mixed with laser and lights. 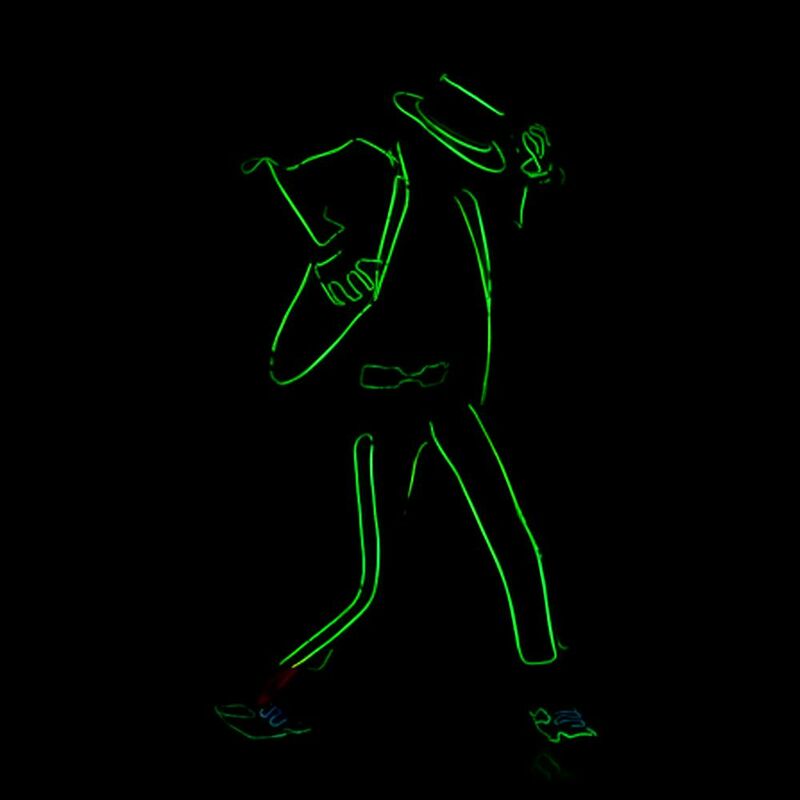 3D Video Mapping Act is also effective and generally these dances are performed in business occasions and most probably when the products or logos are launched. There are certain tactics that are used in this process and the dancers understand the demands of the clients. 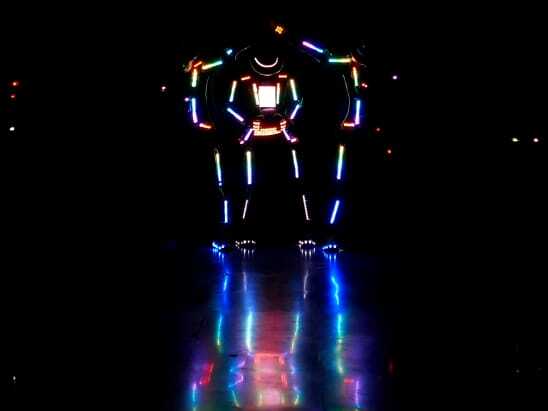 The people can also learn Tron Dance India from the dancers ad they have perfect trainers for this. The dancers have their styles and moves and anyone who is in the correct age group can contact them for getting the best lessons of dance. The website is available and they have all their contact numbers on it. 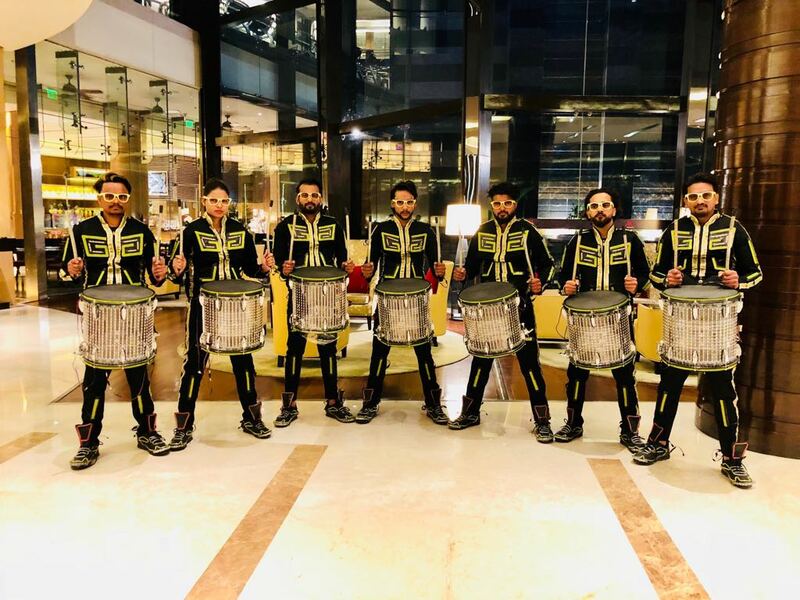 Perform dance and if stage shows are your destination then skeleton group is the best training provider for it.